Nail oil is a cosmetic every woman should have. Why? Because it can make manicure easier, it will nourish nails and soften cuticles. Made of natural ingredients, nail oil will take care of your nails and cuticles. Let’s see can you make your own nail oil. You have no idea, how much fun can be preparation of nail oil. And you will have even more fun if you use it regularly. Don’t you believe us? Prepare all ingredients and make your own nourishing cosmetic. To make this product you will need: olive oil, Shea butter, Argan oil and Melissa essential oil. Follow undermentioned directions and you’ll gain nourishing and natural nail oil. Over pot with hot water melt Shea butter. Place bowl with cosmetic butter in a bigger pot with water and boil it till it will be liquid. 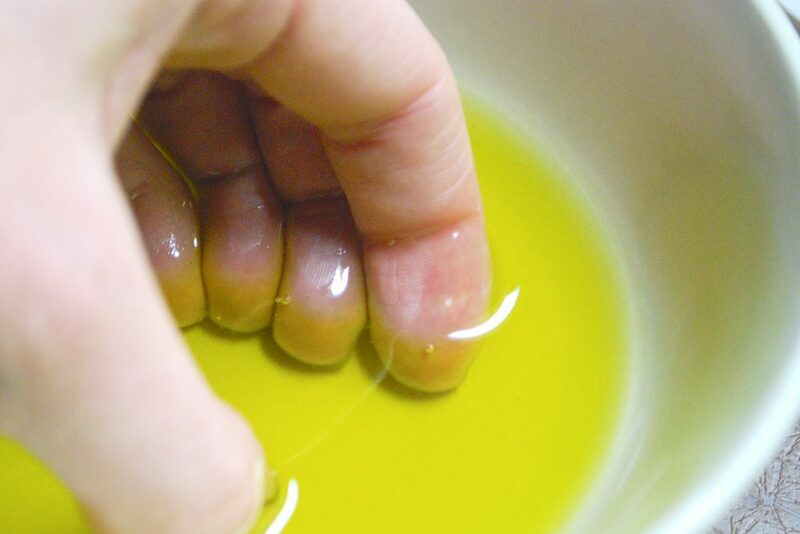 Then add a table spoon of olive oil and Argan oil. All ingredients mix and finally add two or three drops of Melissa essential oil. Then mix it once more – it is important for all ingredients to combine. Prepared this way potion pour to glass bottle after old nail polish or small bottle made of dark glass. You can apply this oil with a brush or rub it in with finger tips. How and when should you use nail oil? 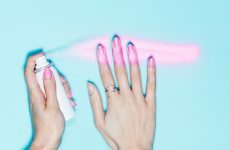 You can apply cosmetic right after painting your nails. This way you’ll provide nails with gloss and nourish cuticles. 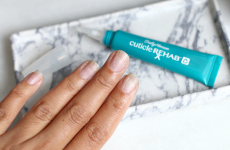 If you only want to file nail plate and push back cuticles, then you can find this oil equally helpful. It can make manicure quick and precise. Nail oil doesn’t always have to be used as cosmetic for beautification of nails. You can also apply it for strengthening and regenerative treatment. 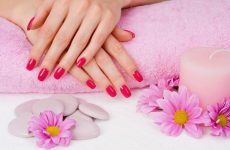 Cosmetic will perfectly nourish nail plate and cuticles around them.